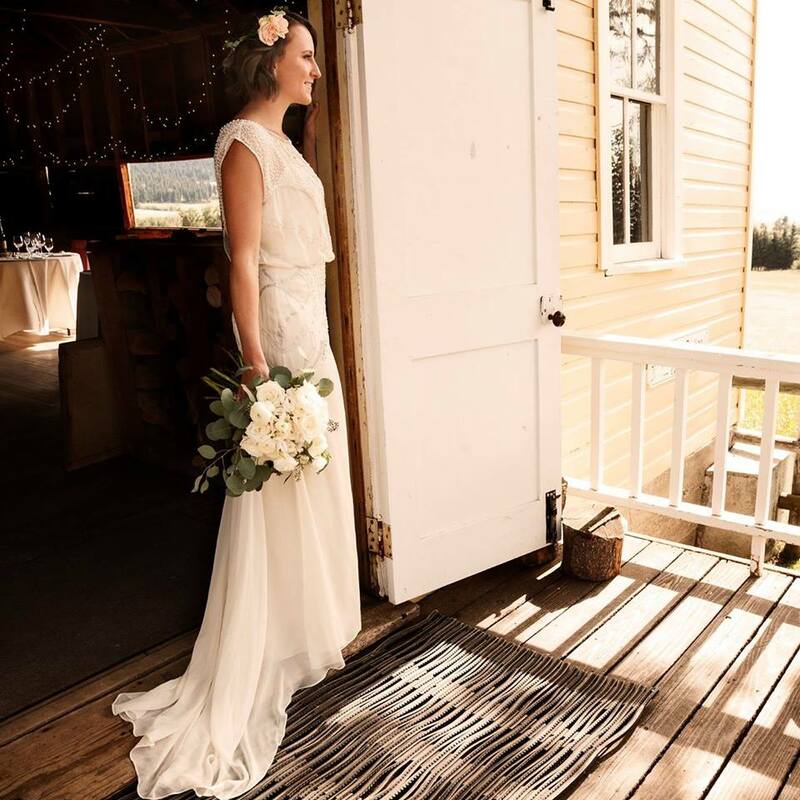 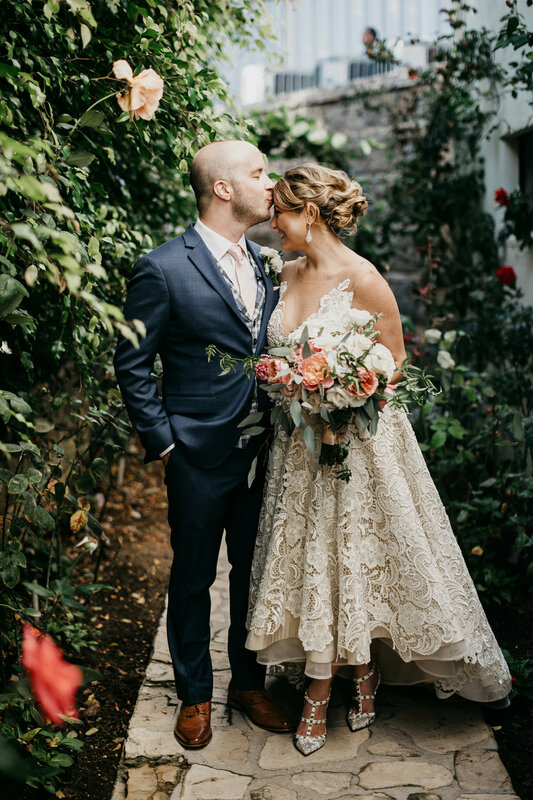 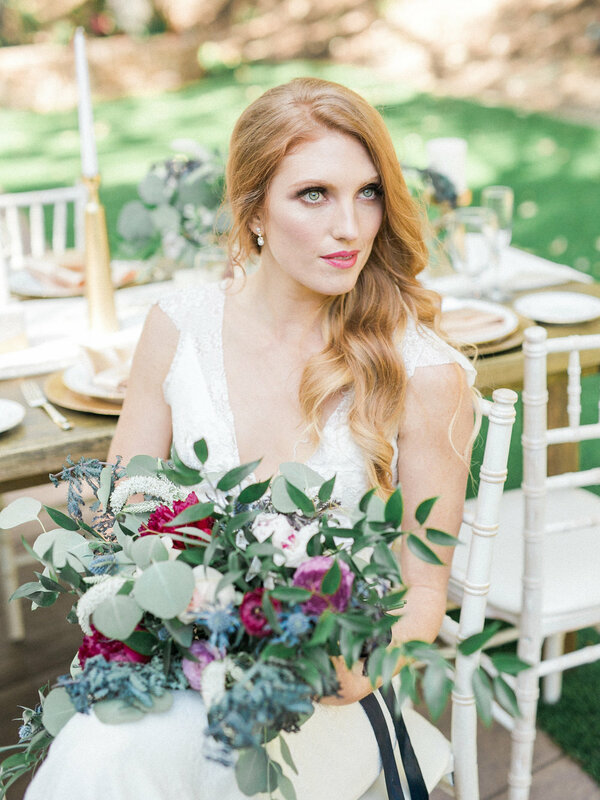 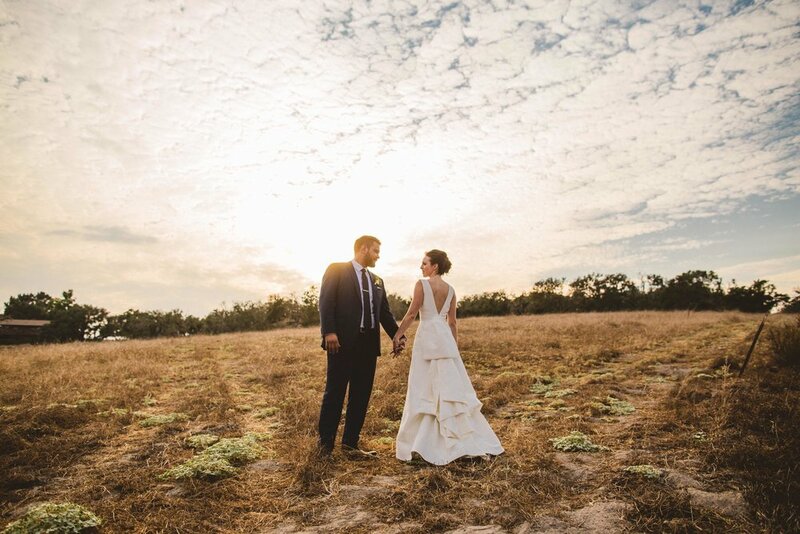 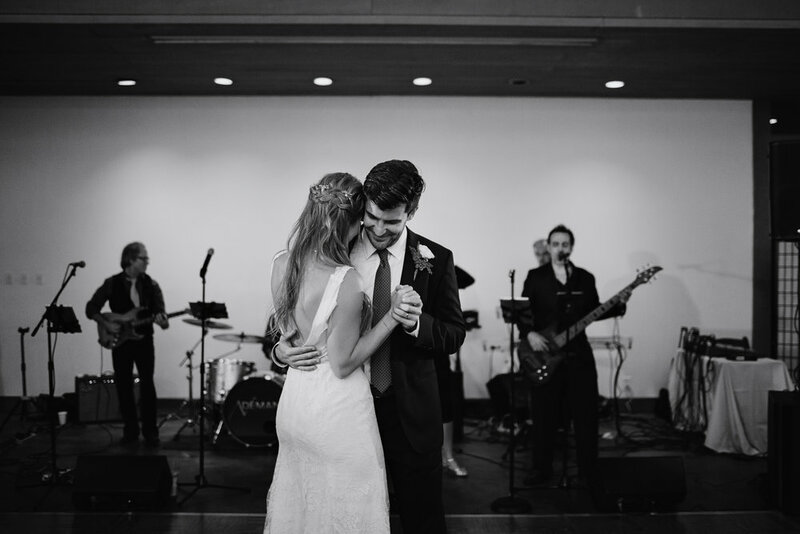 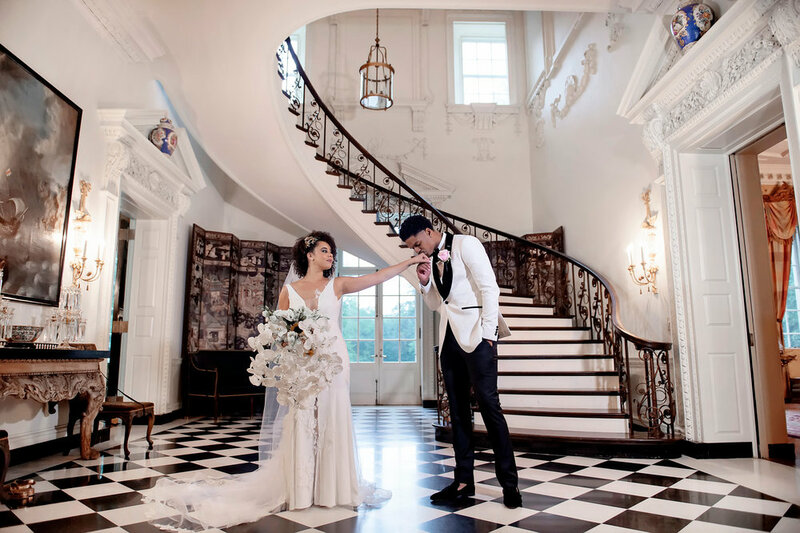 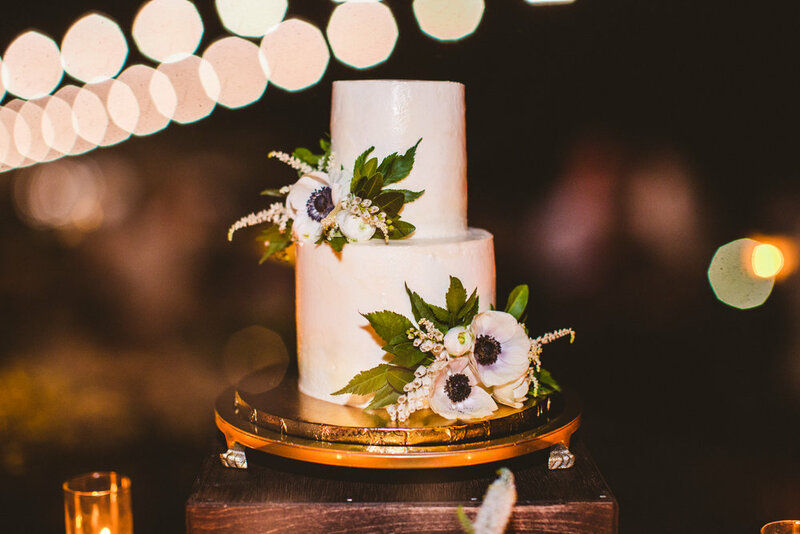 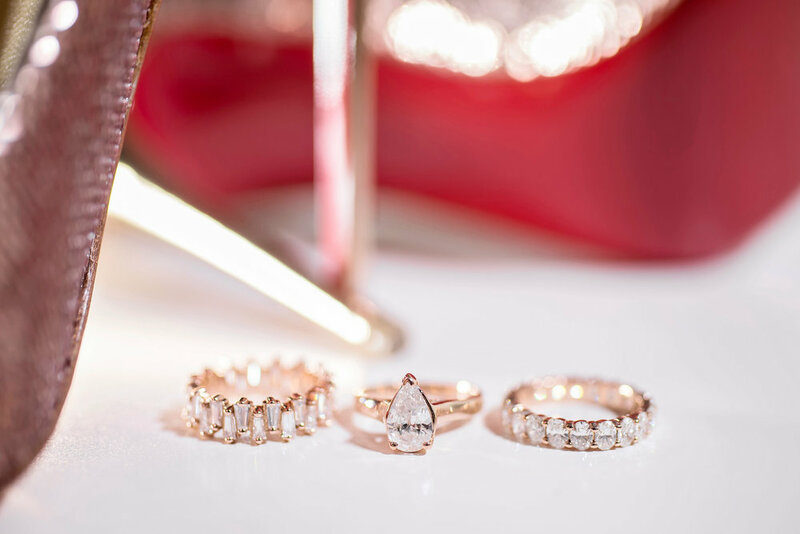 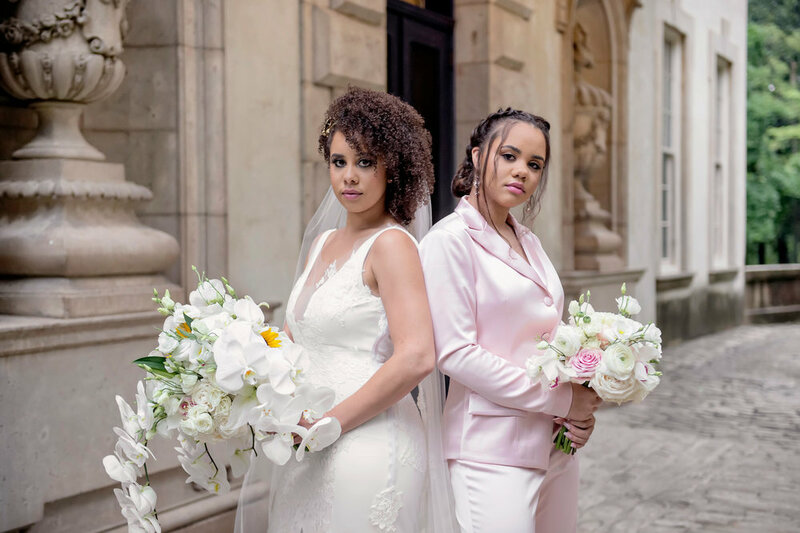 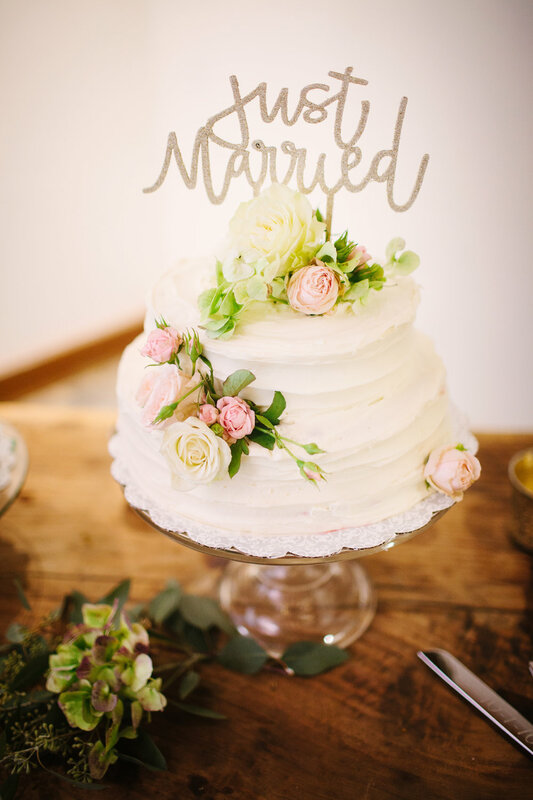 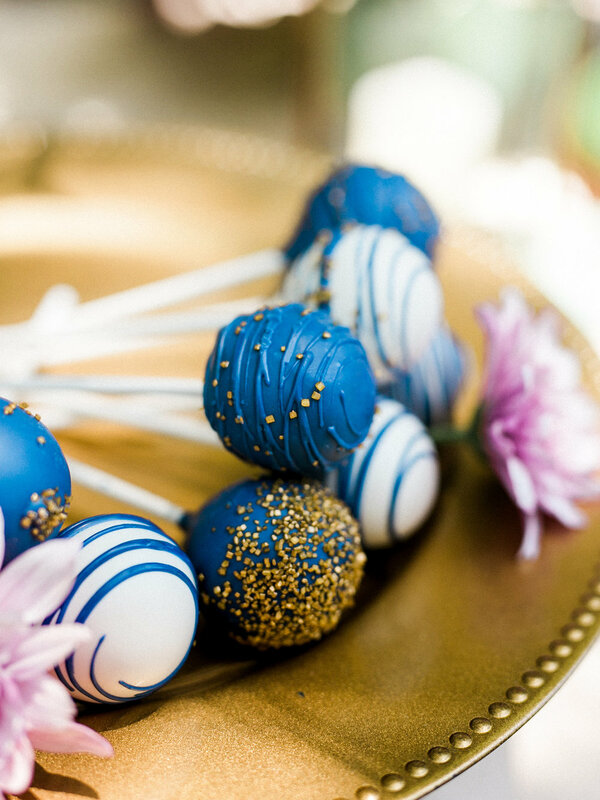 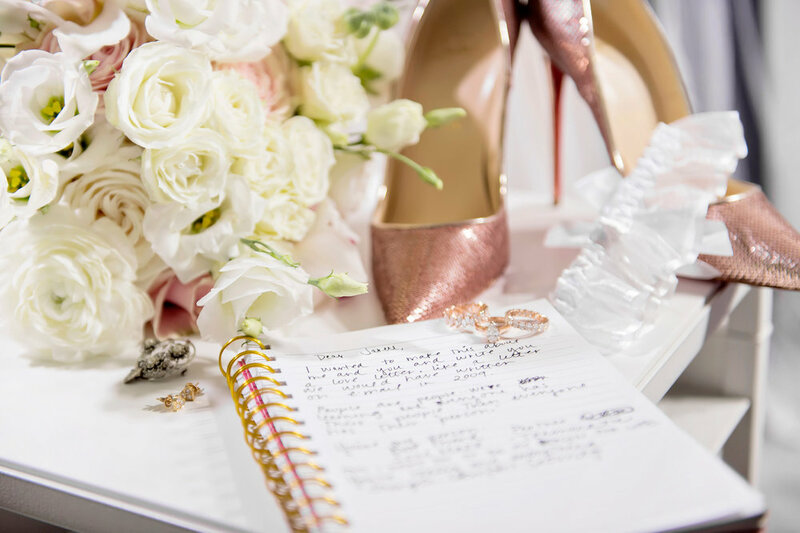 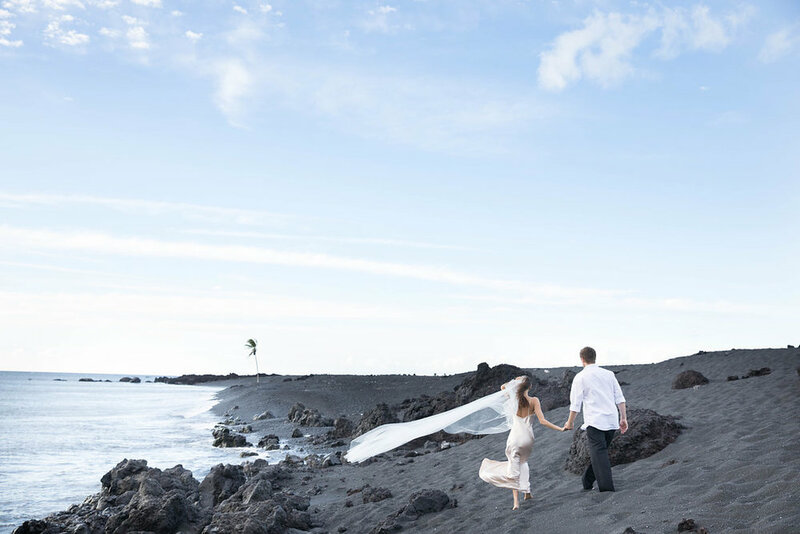 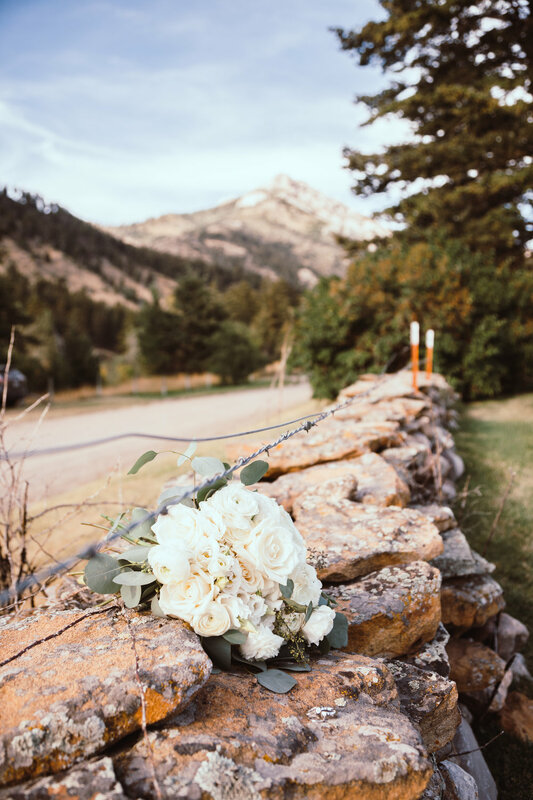 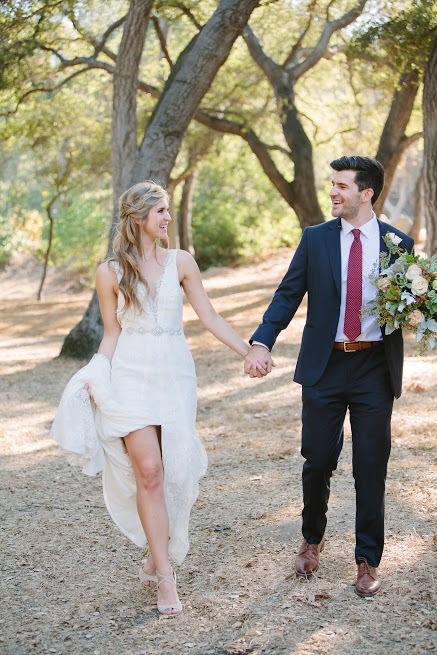 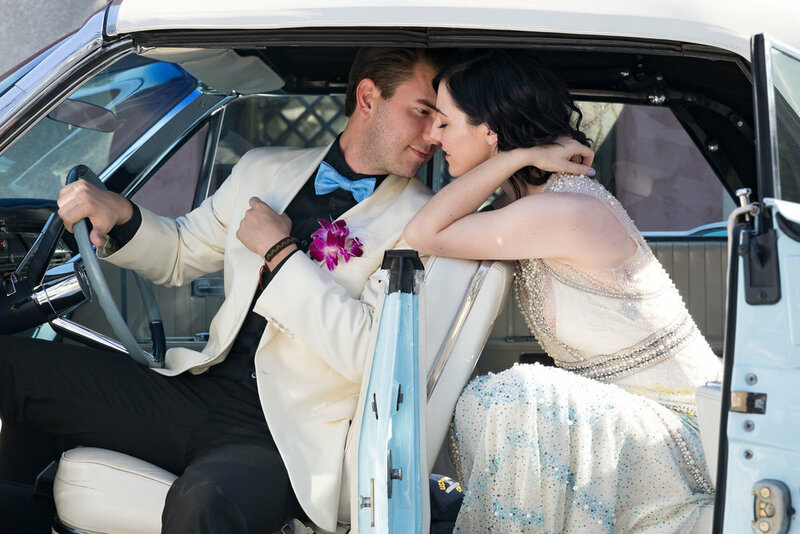 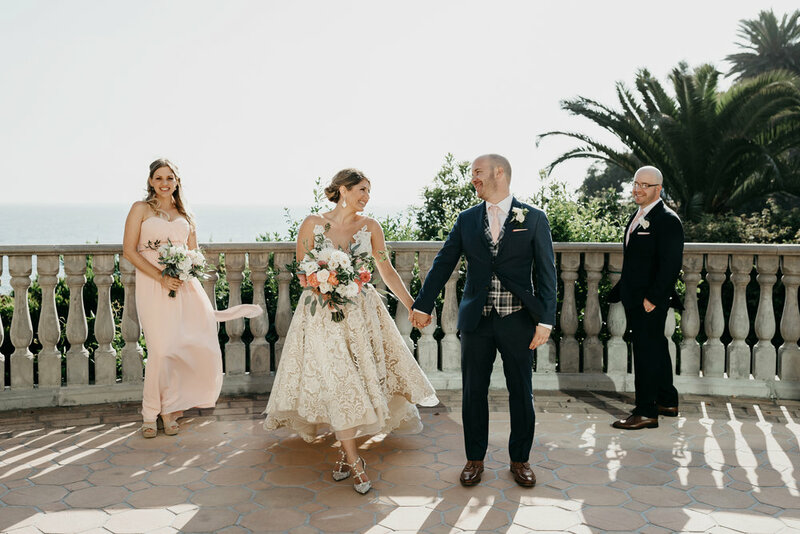 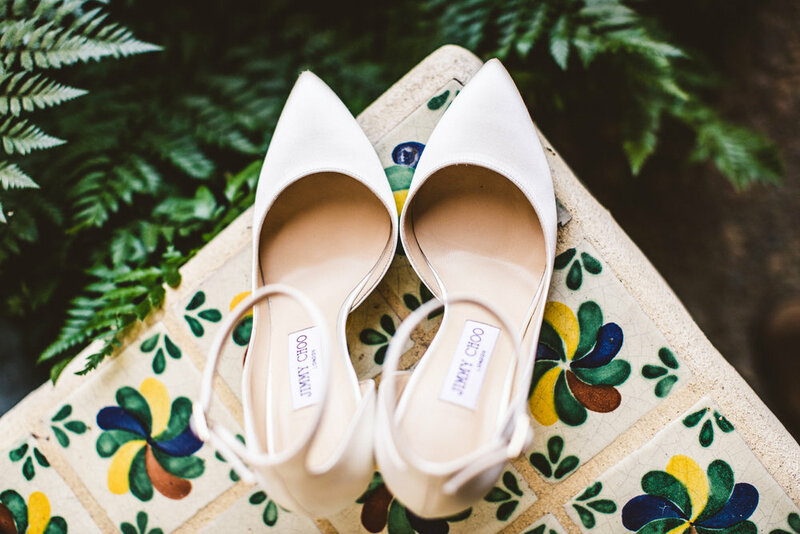 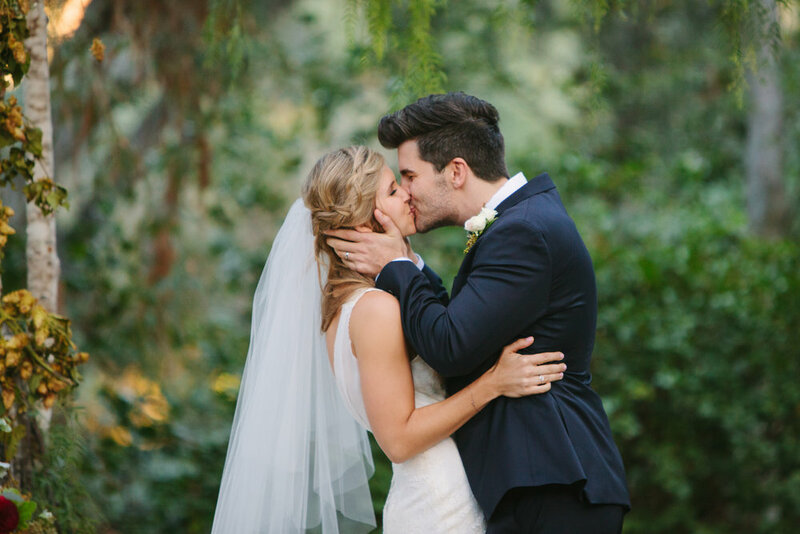 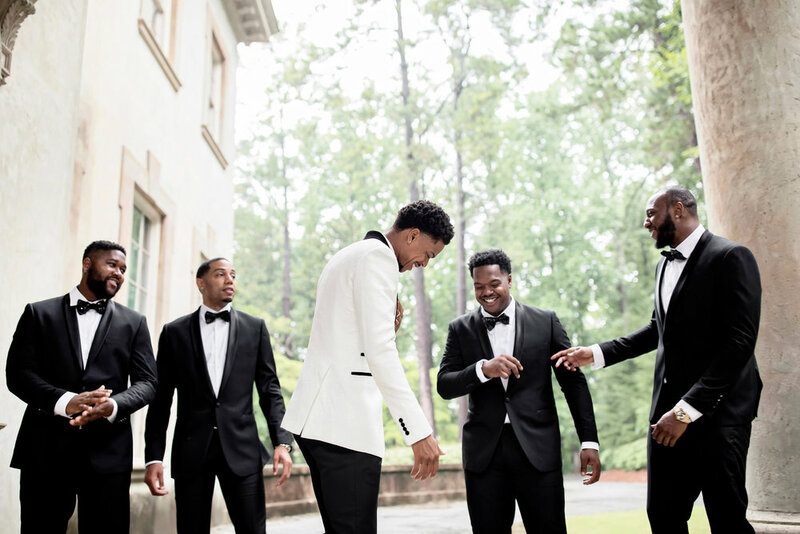 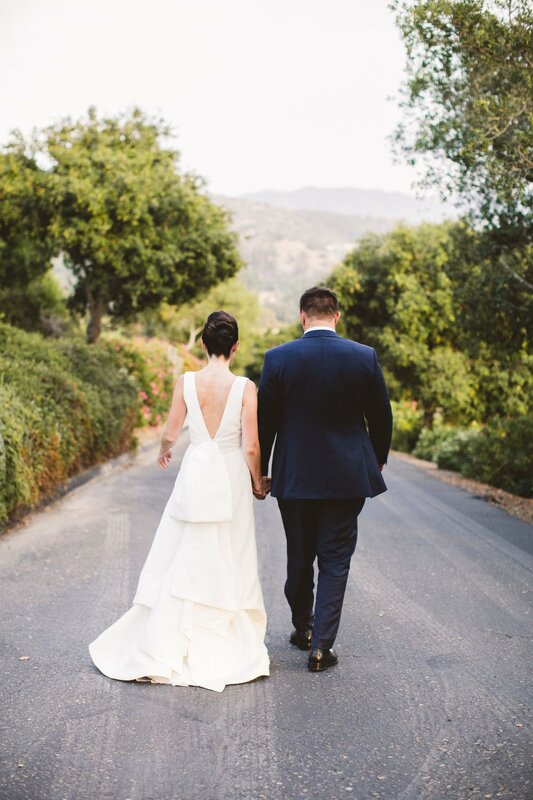 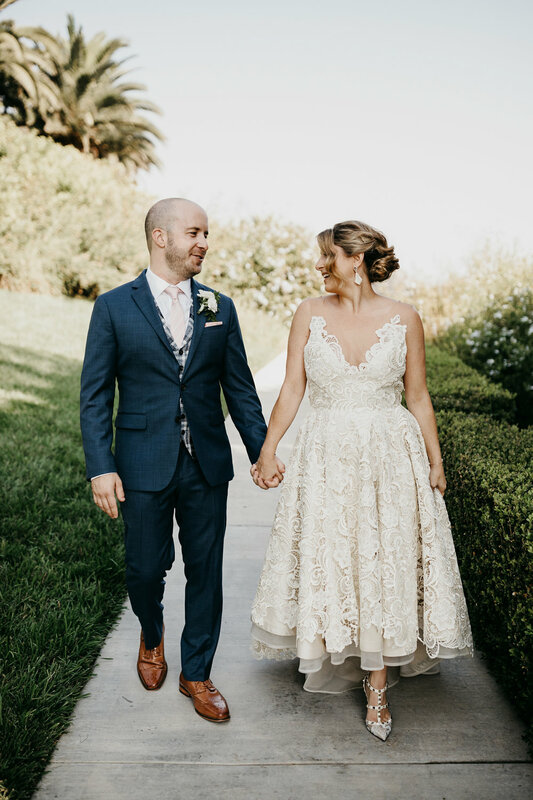 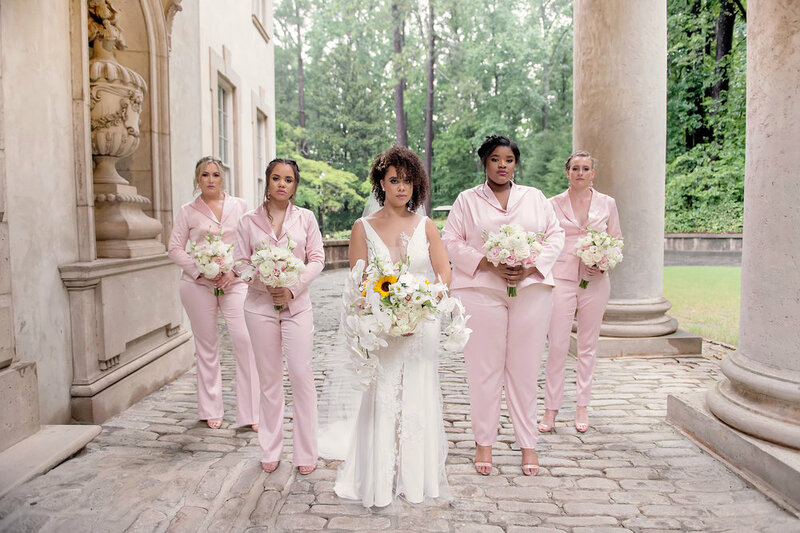 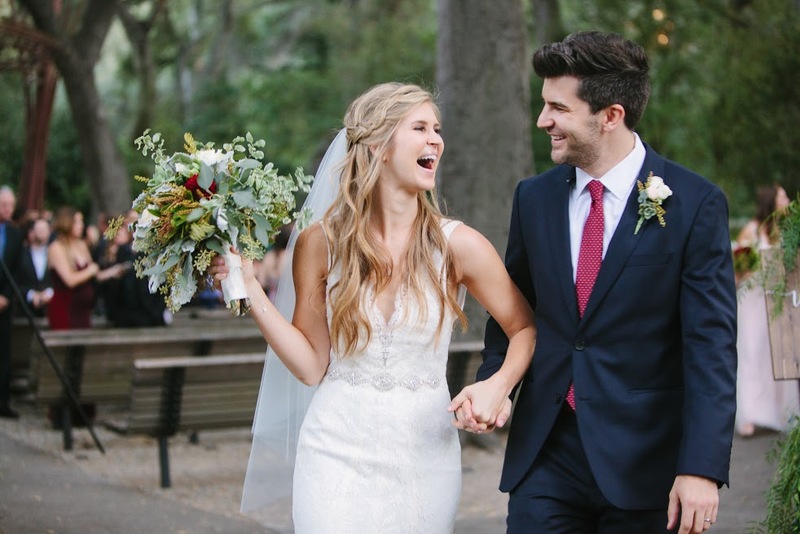 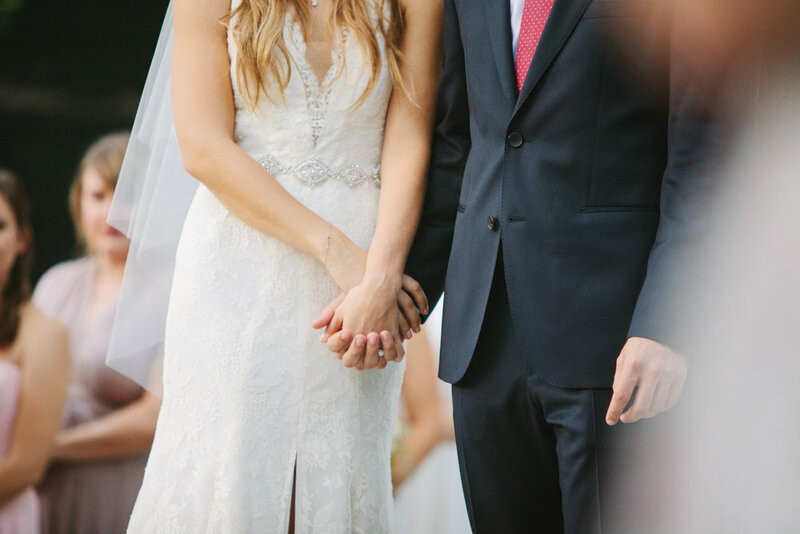 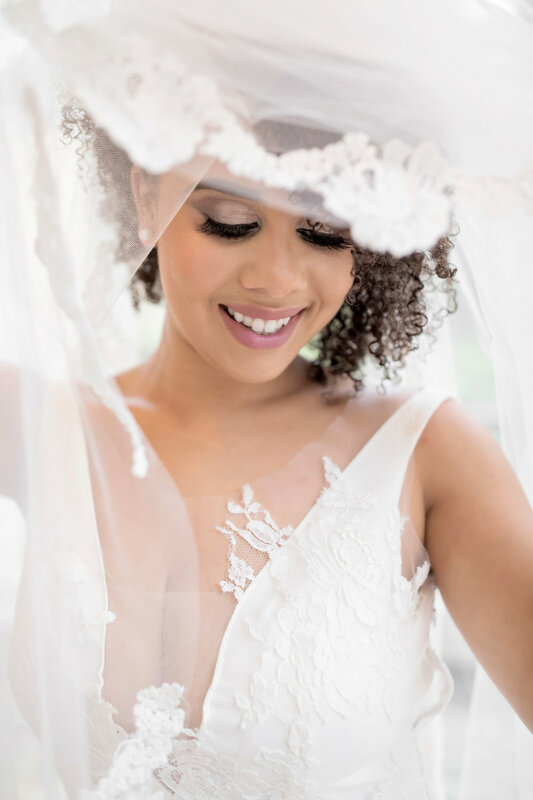 One of our sweetest L'ezu brides, Jaclyn, has shared her gorgeous wedding photos with us and we simply couldn't help but share them right away! 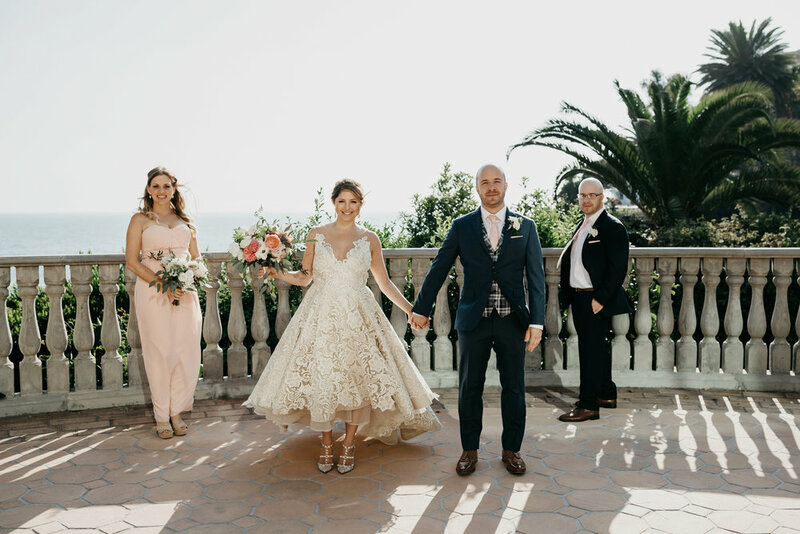 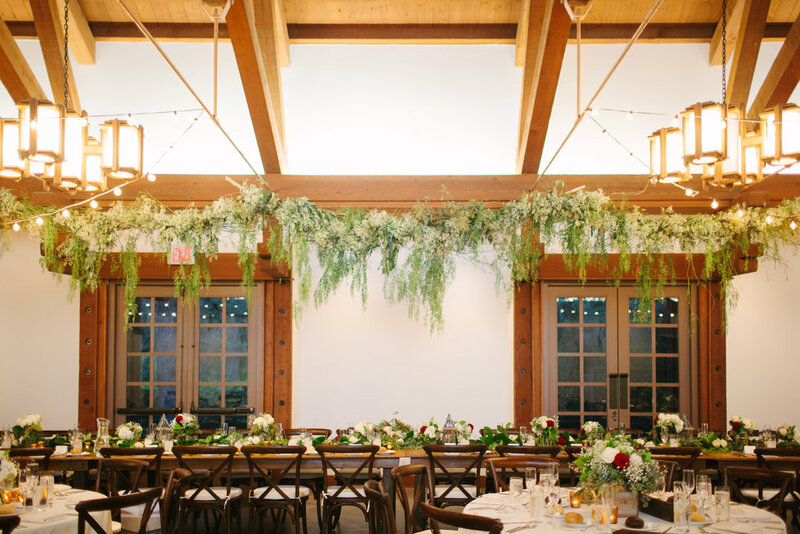 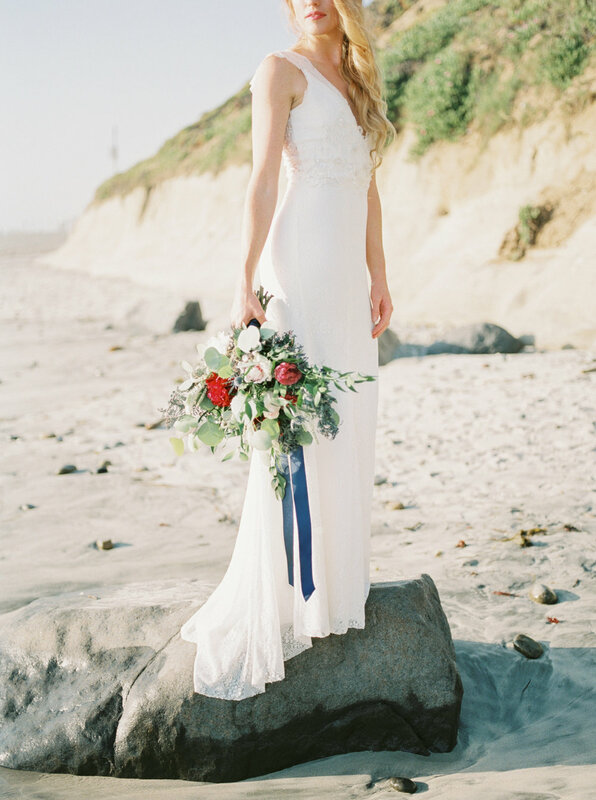 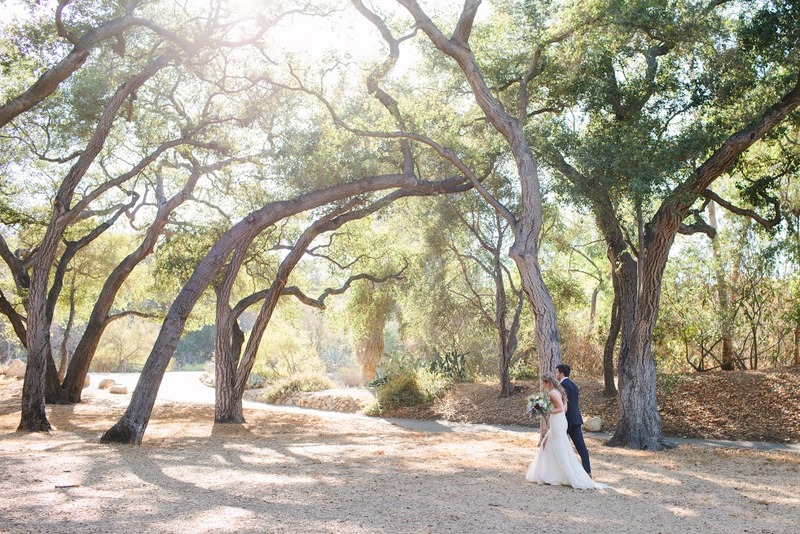 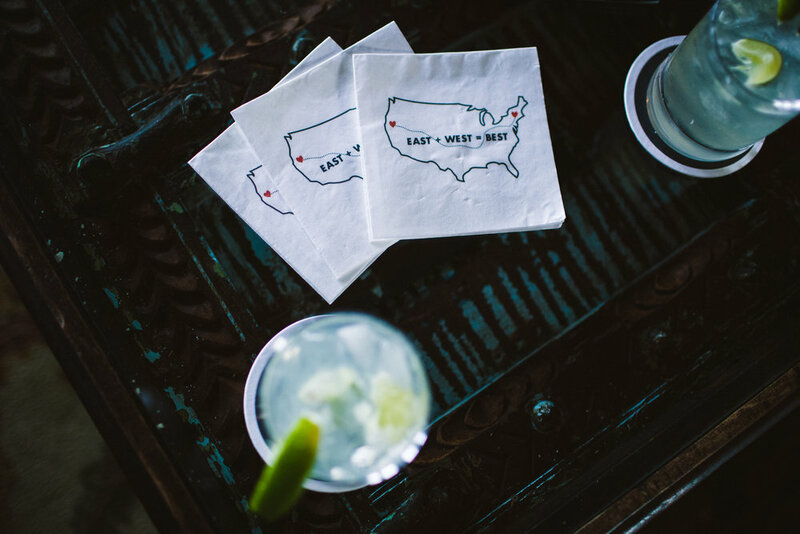 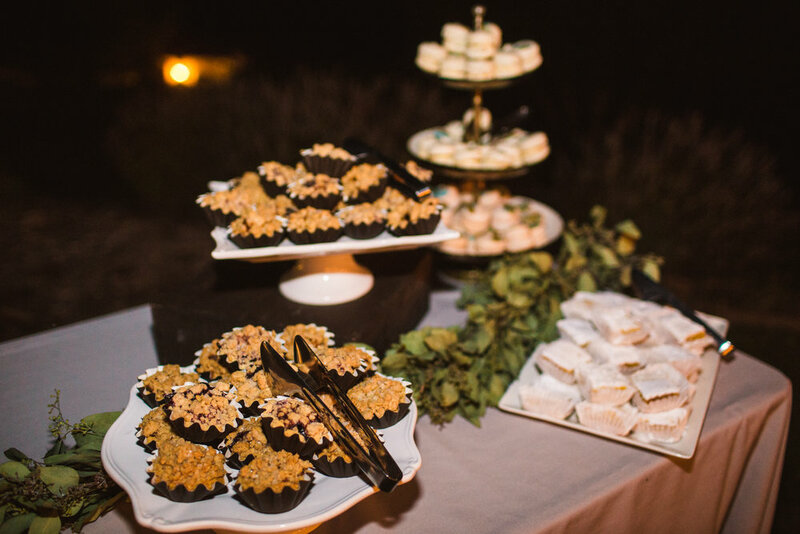 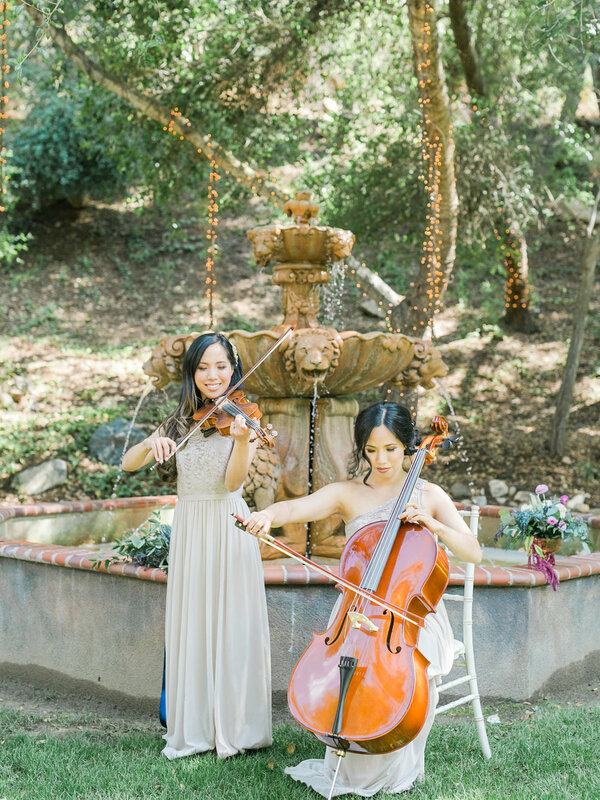 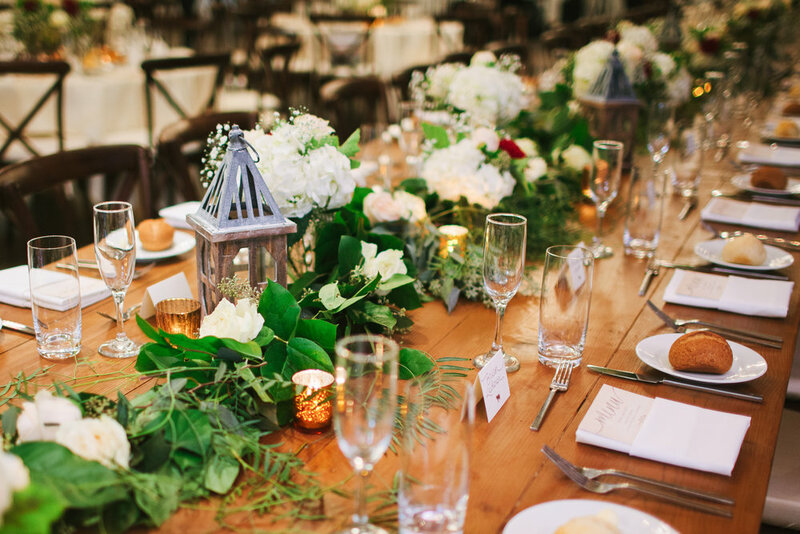 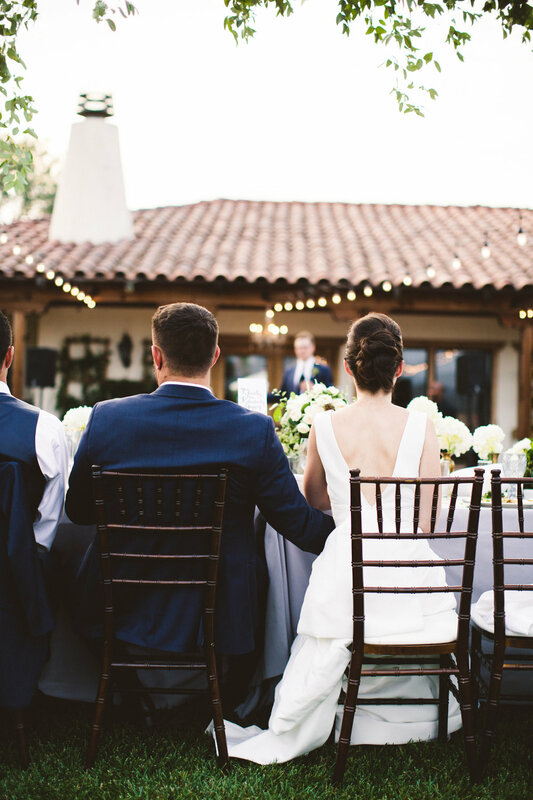 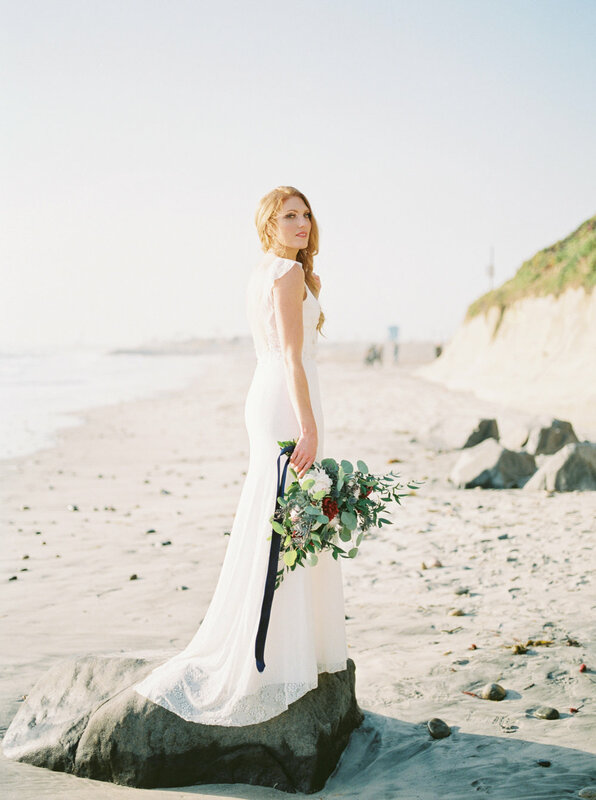 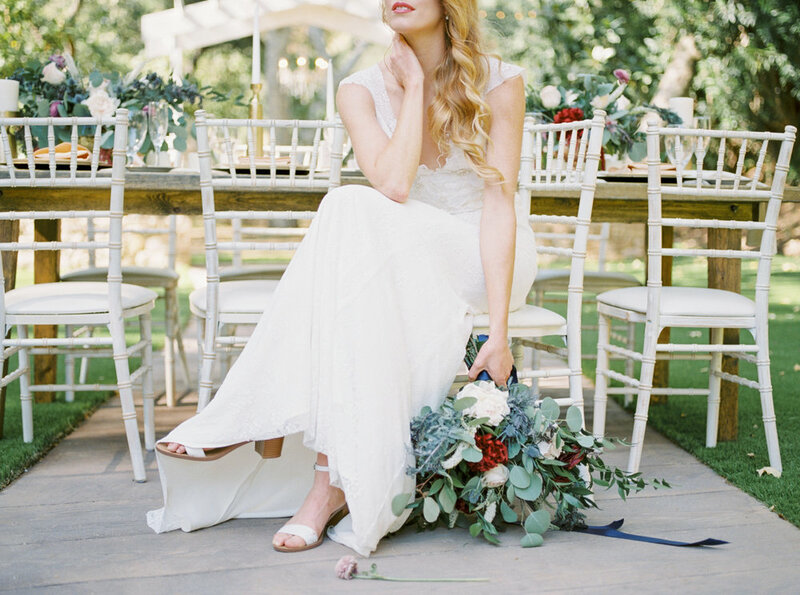 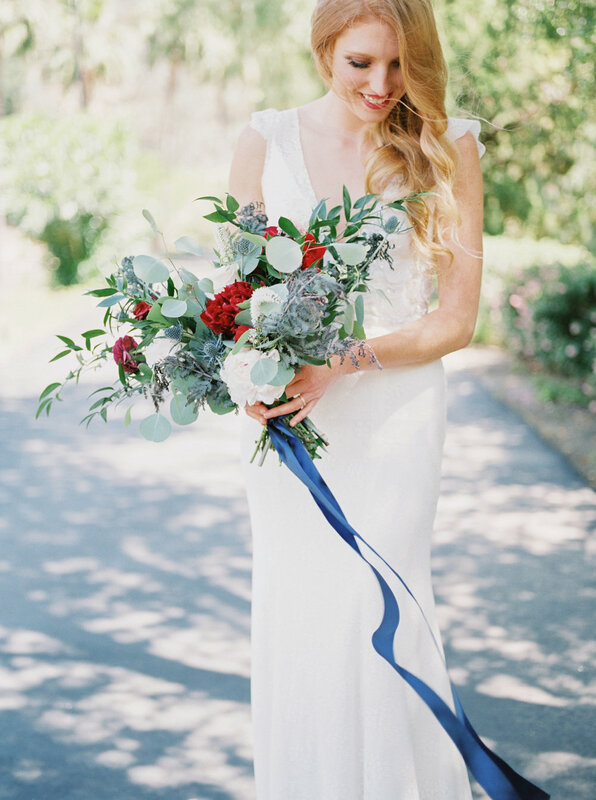 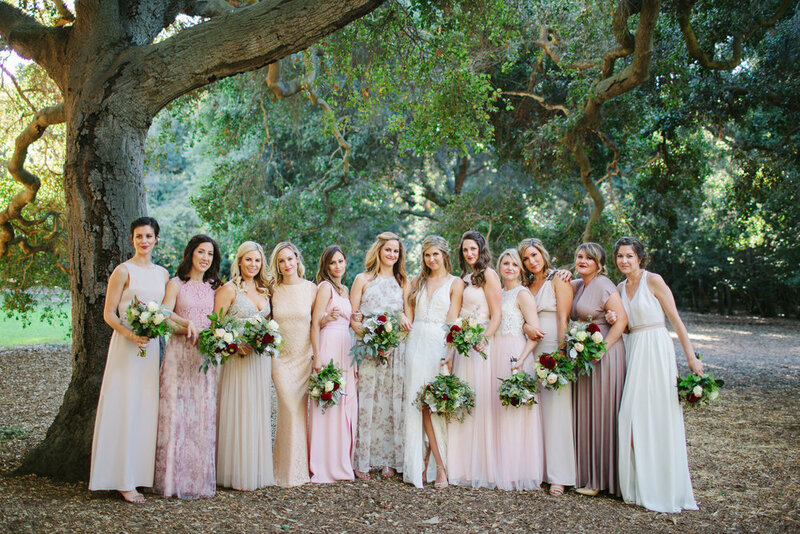 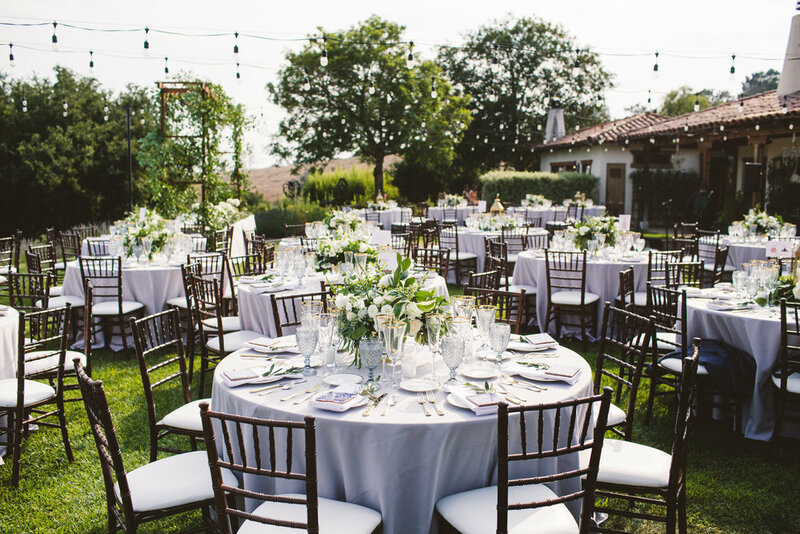 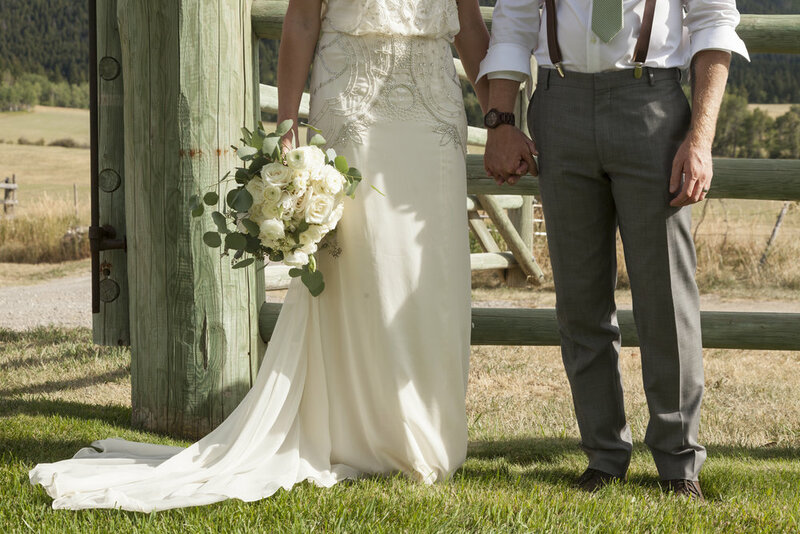 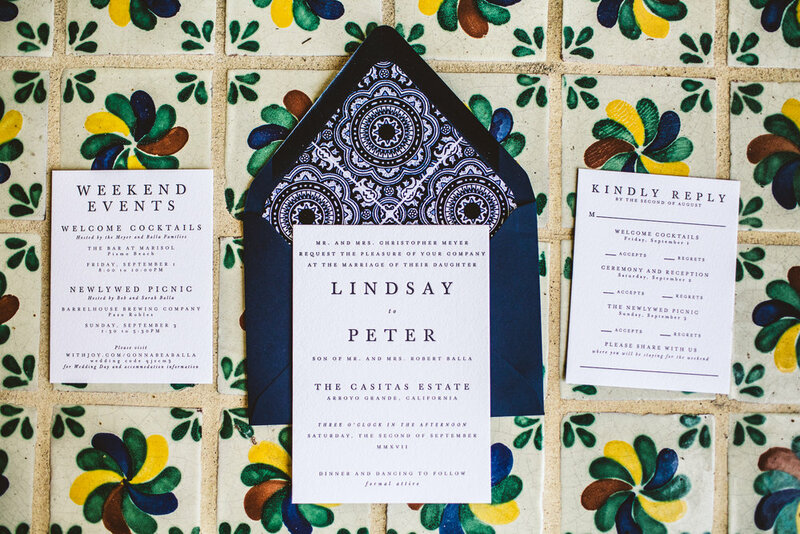 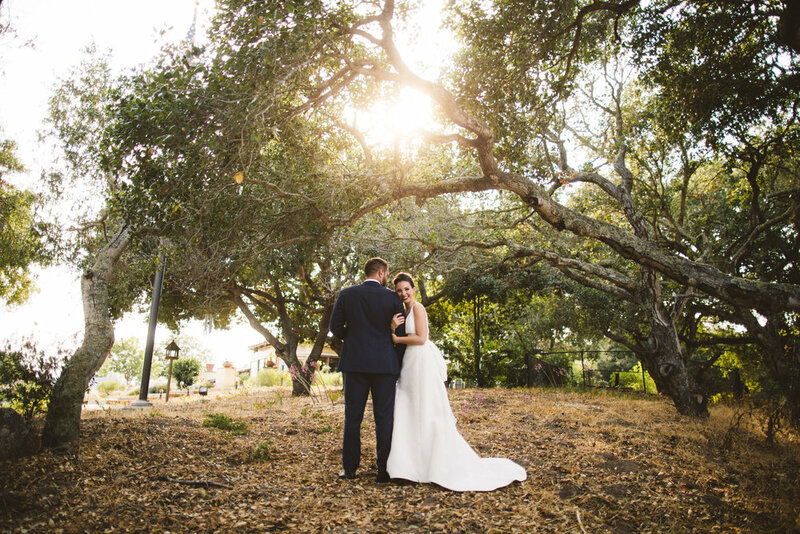 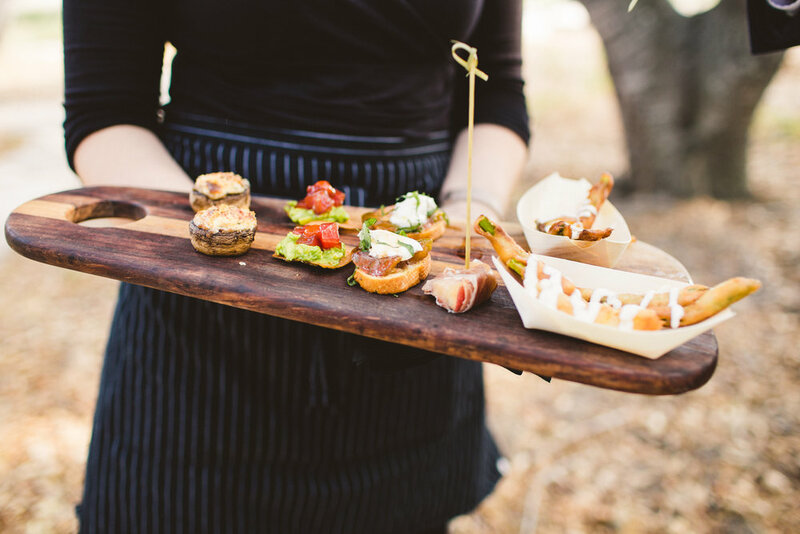 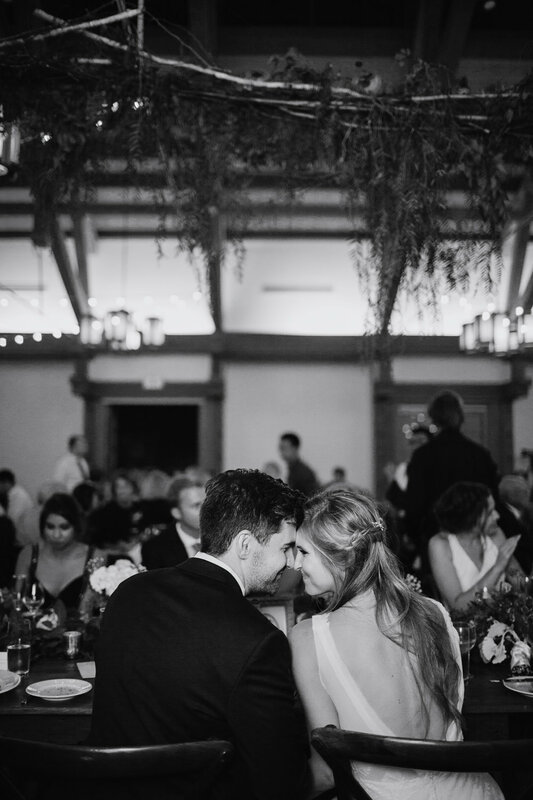 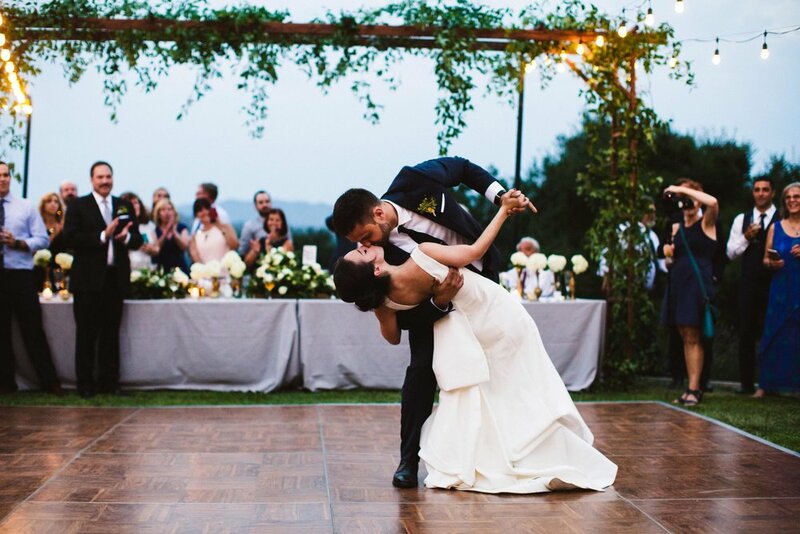 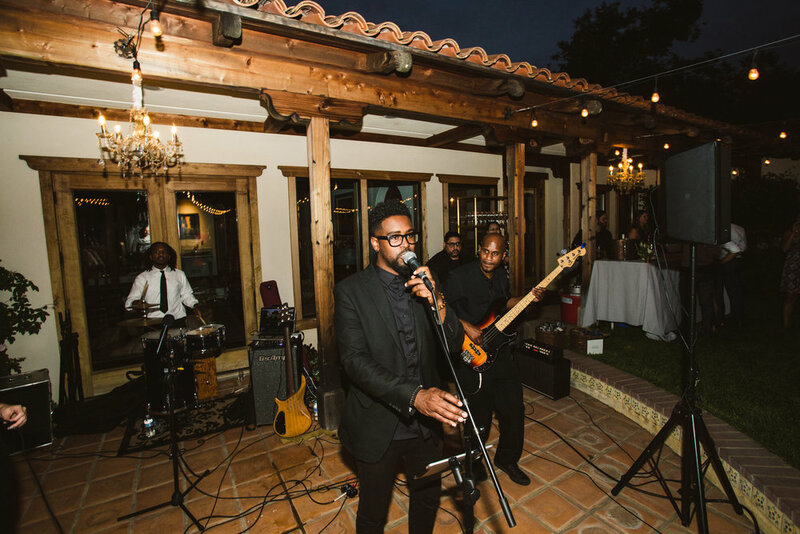 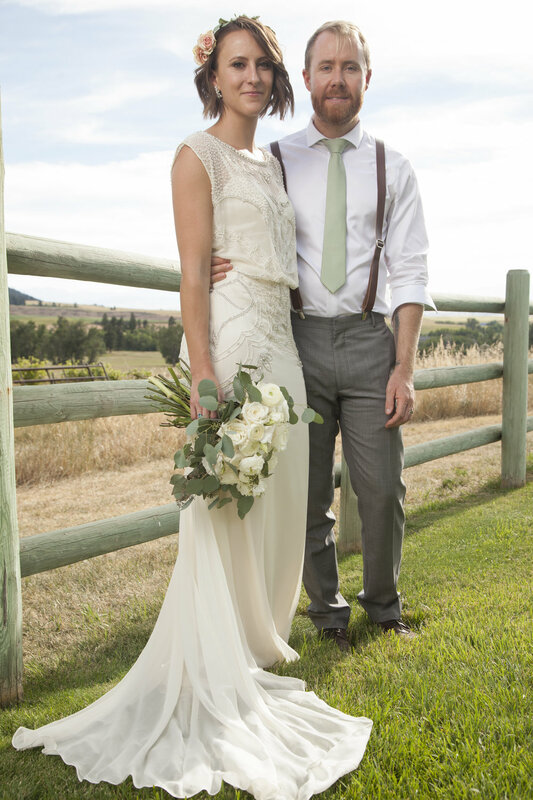 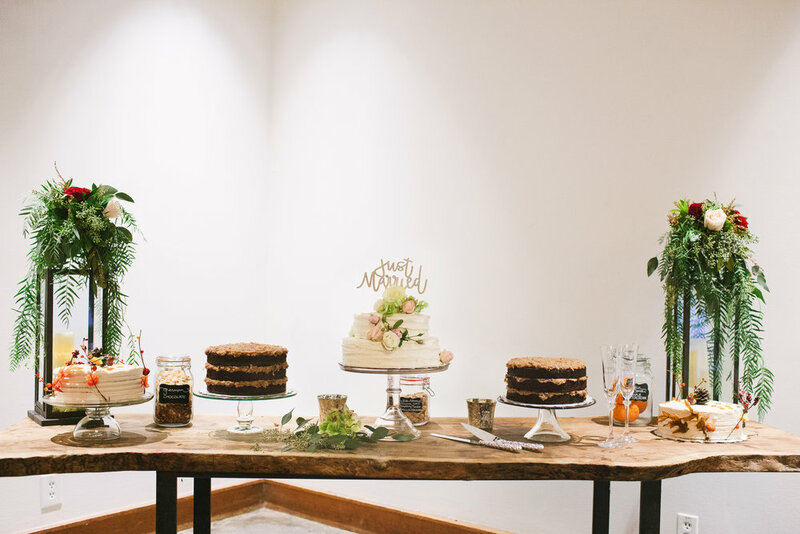 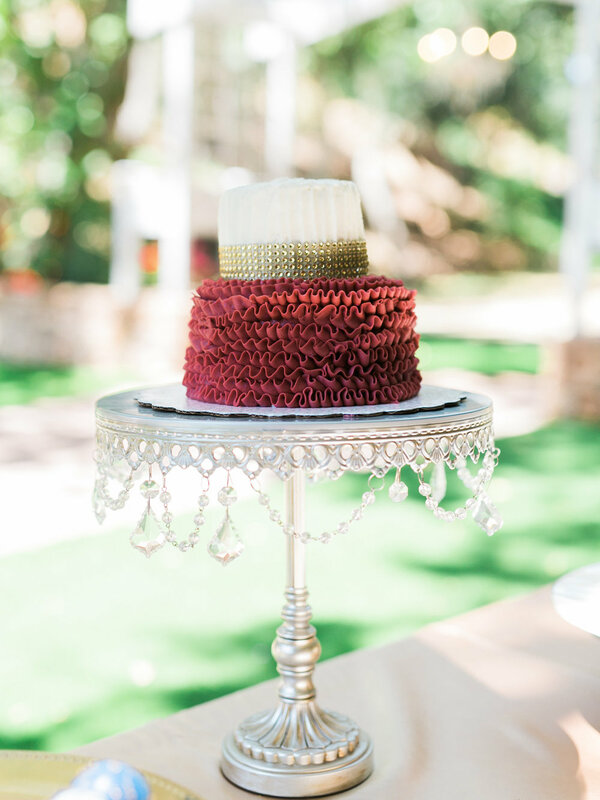 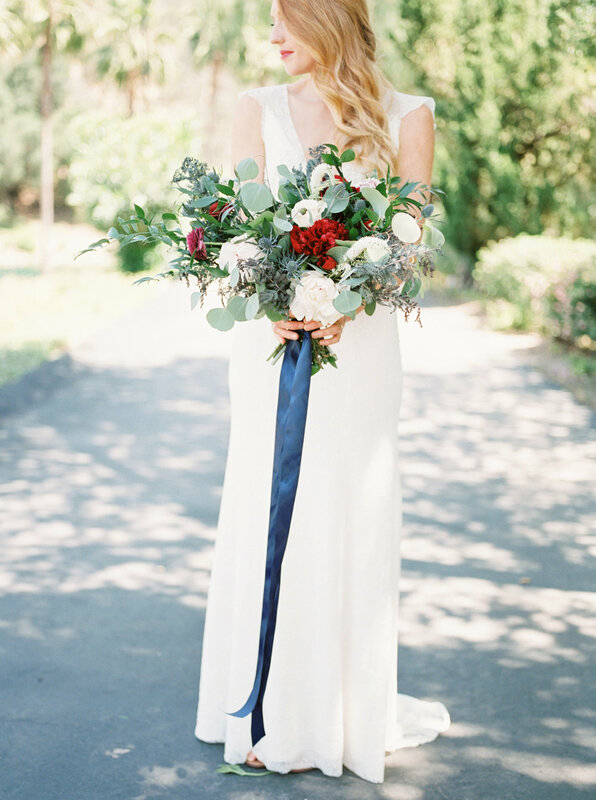 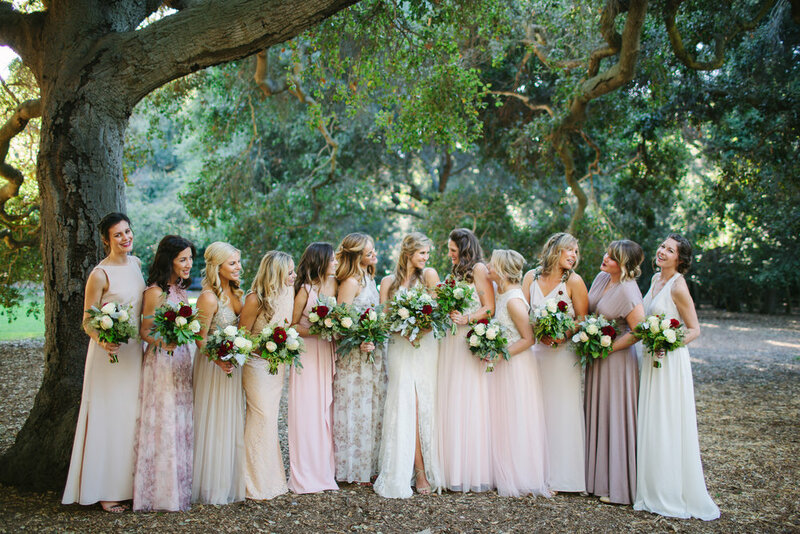 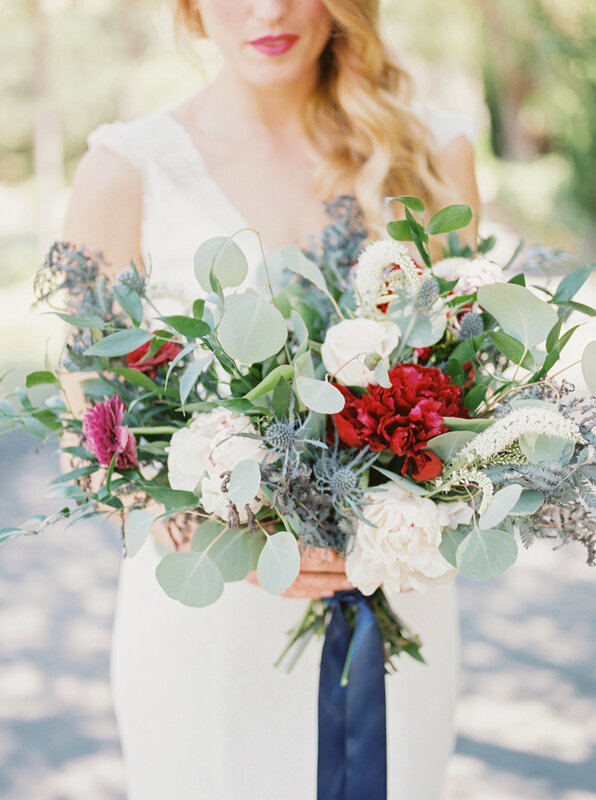 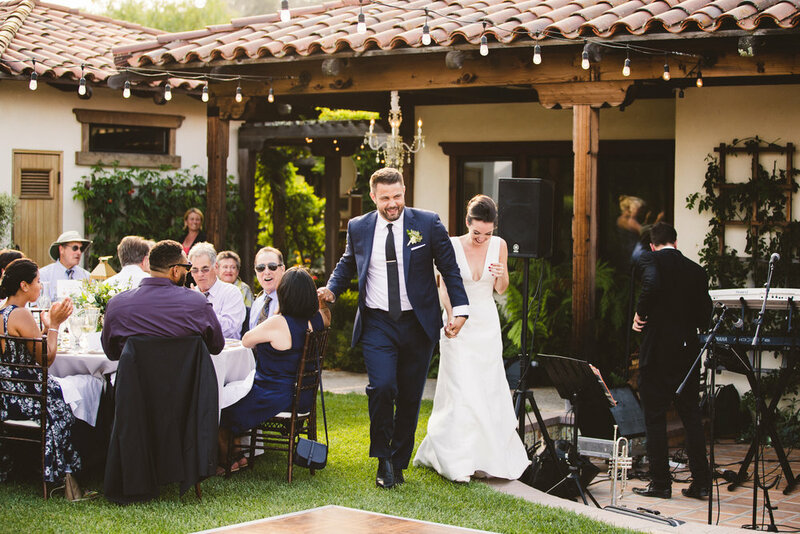 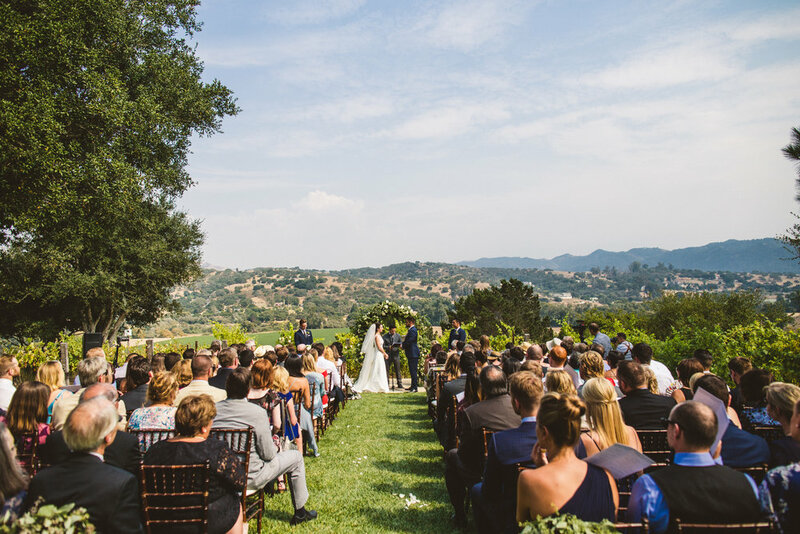 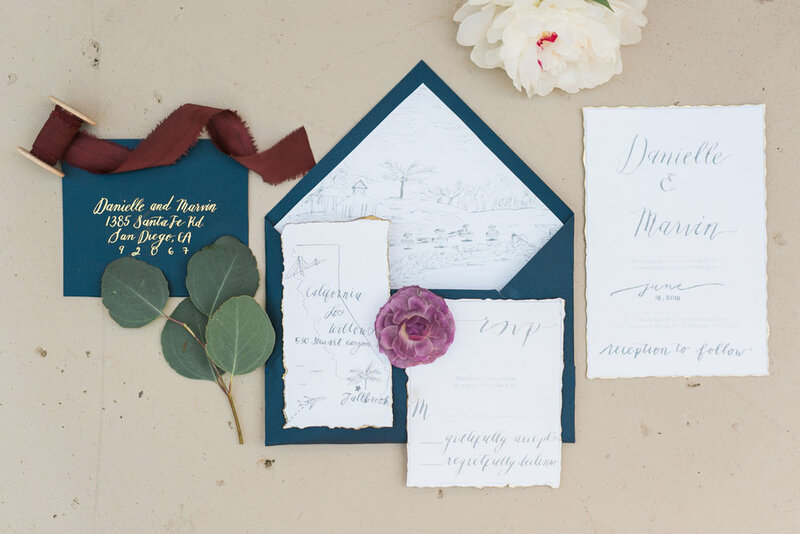 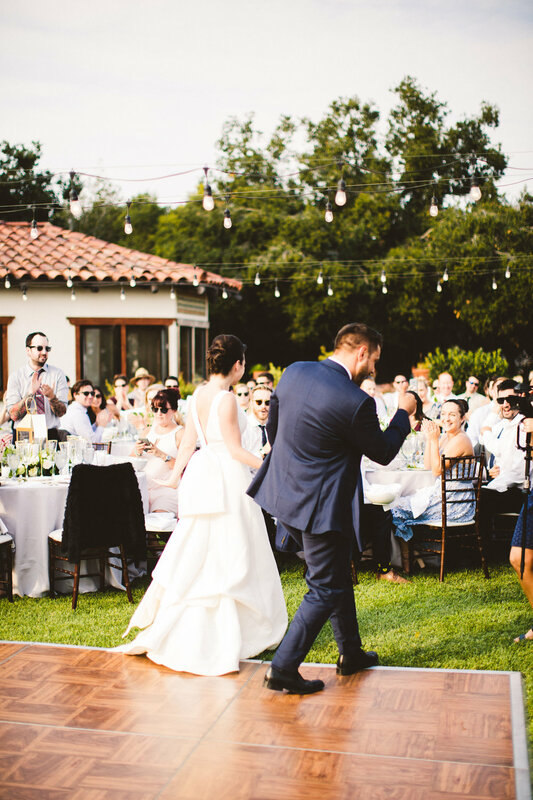 This California wedding managed to look extremely professional and well put together, while maintaining an element of DIY and a personal touch we could only dream of replicating. 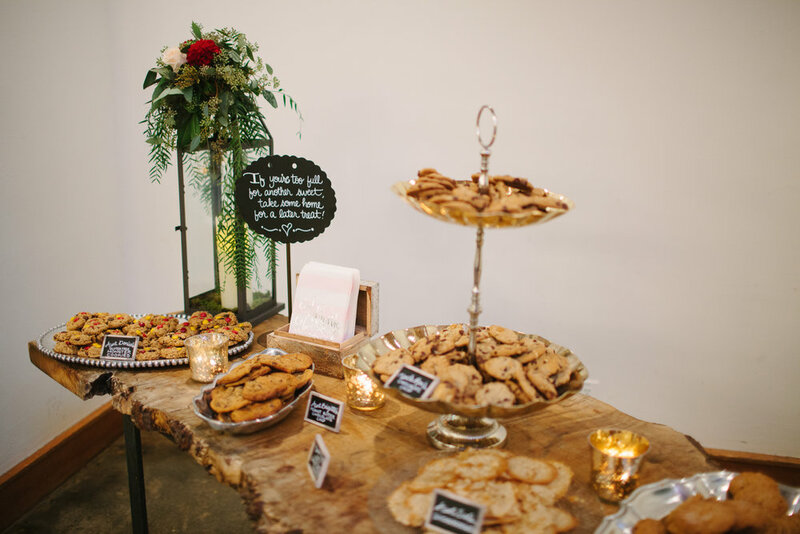 Just ask Jaclyn about her baked goods: every member in her close family contributed by making their favorite cookie recipes! 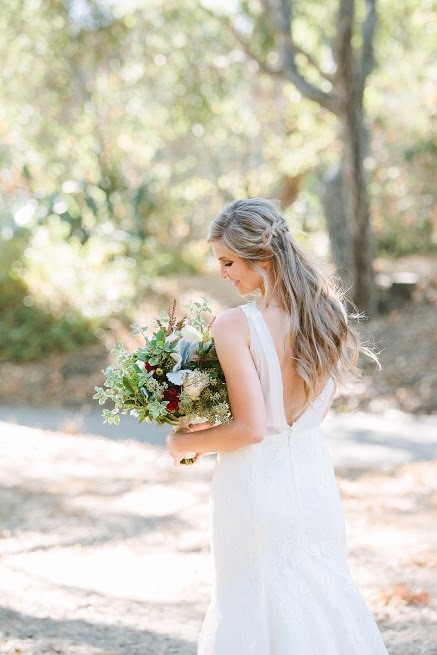 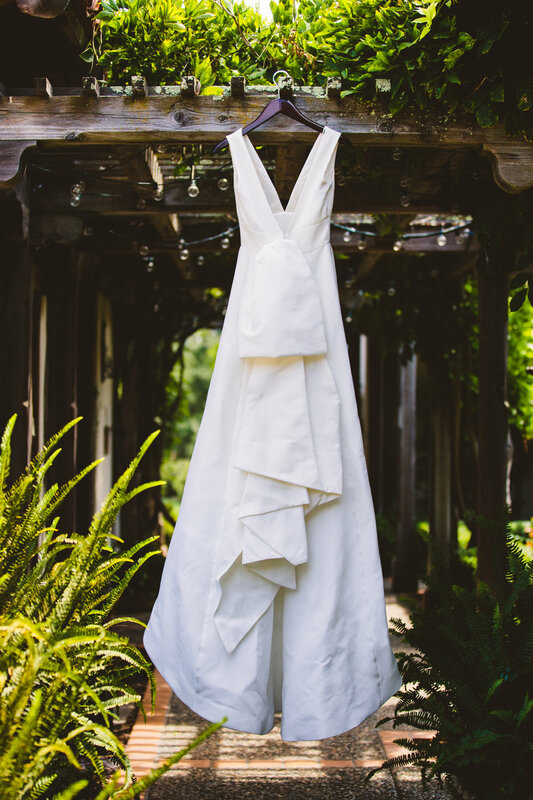 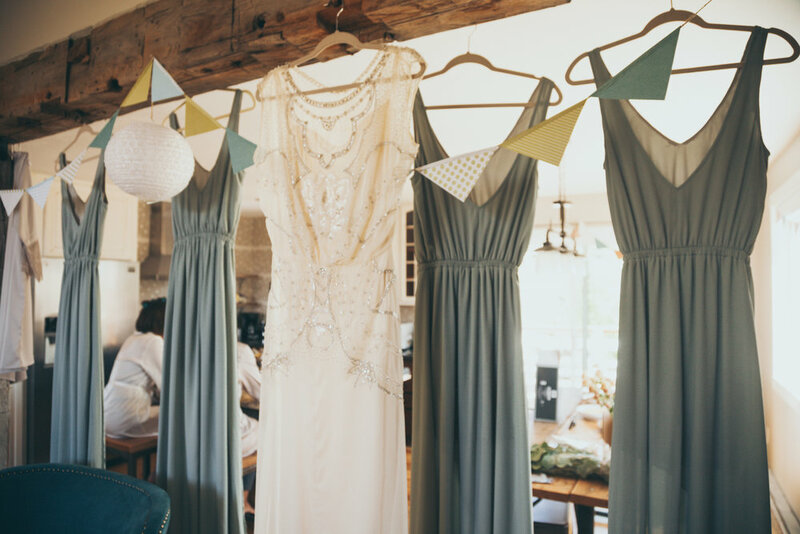 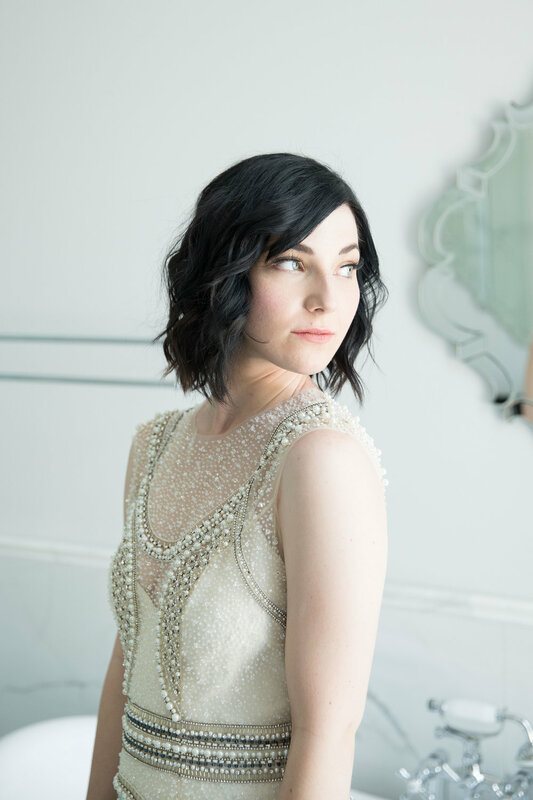 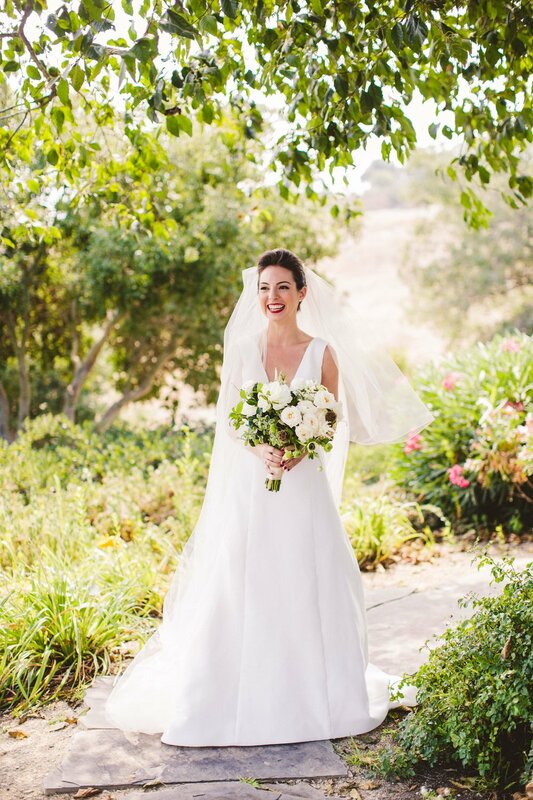 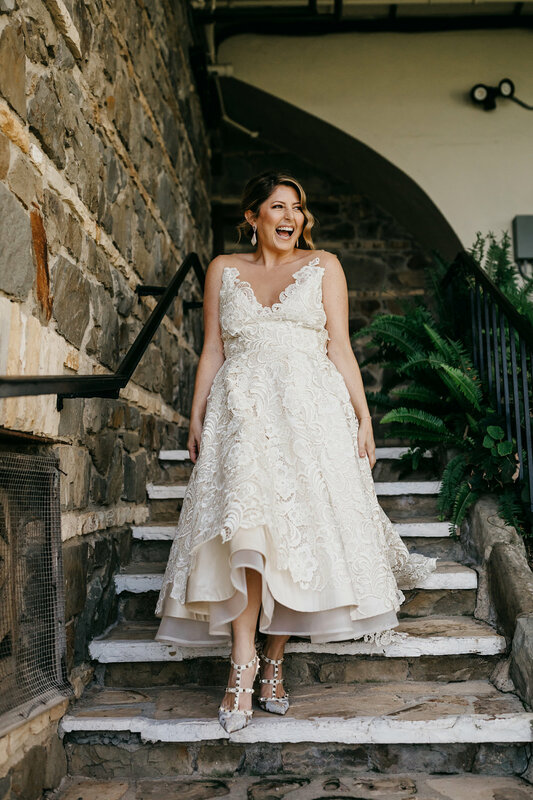 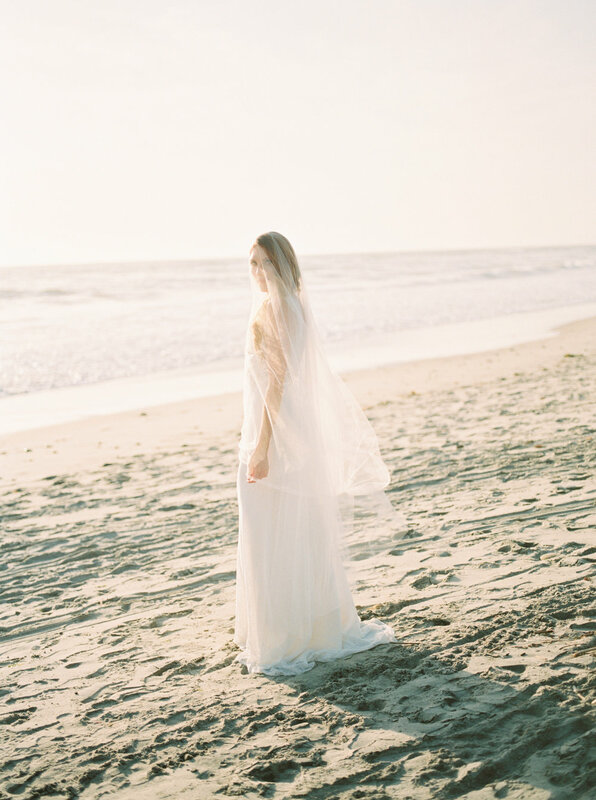 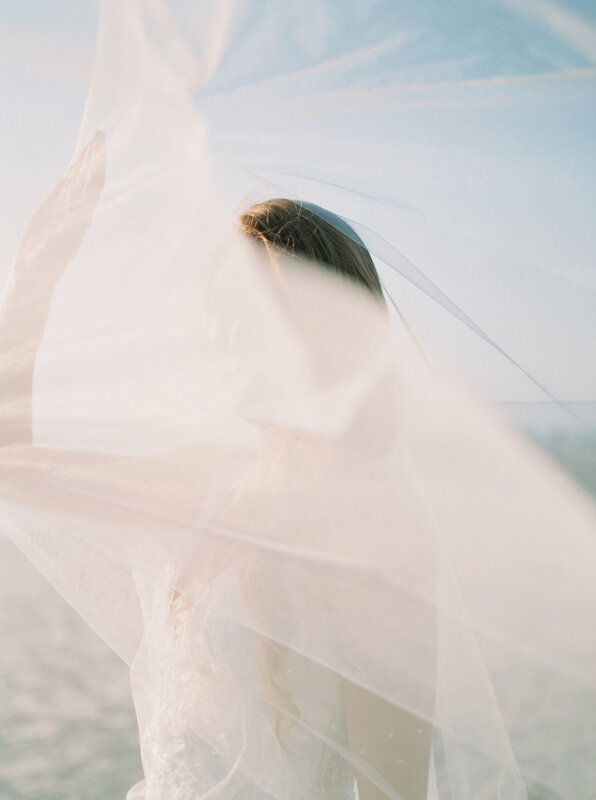 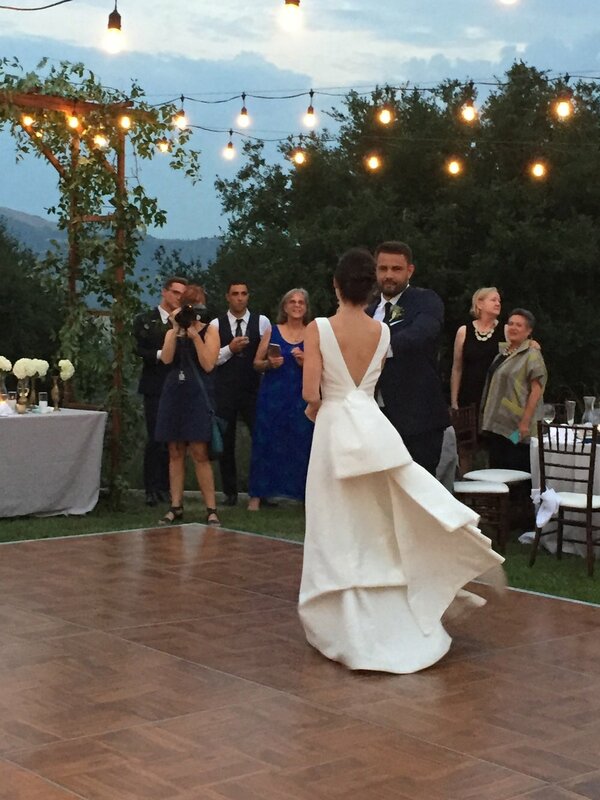 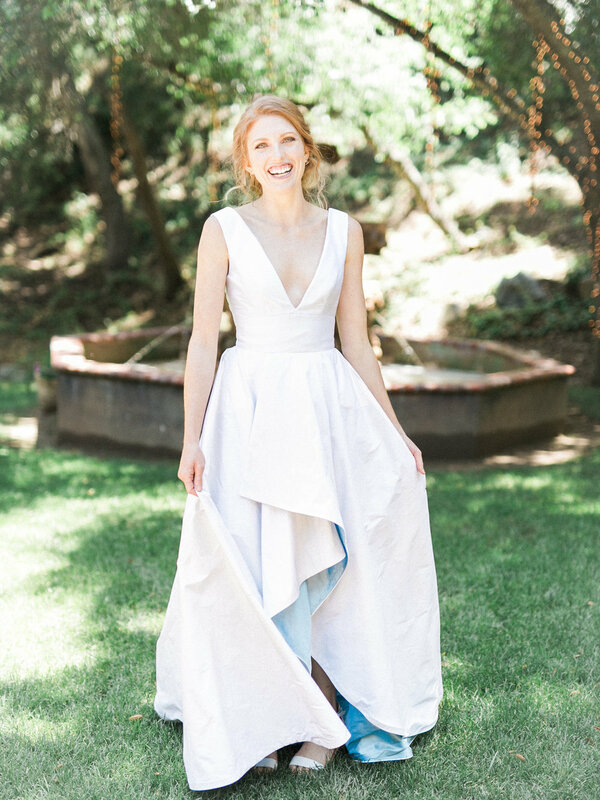 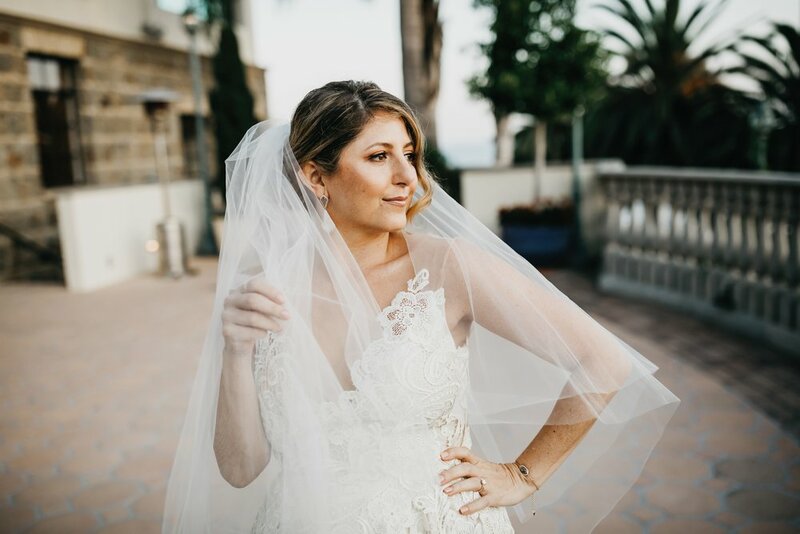 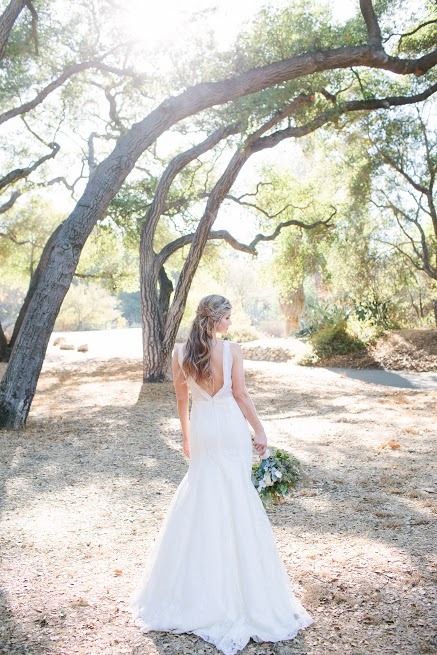 We wanted to capture Jaclyn's free spiritedness and effervescence in her wedding gown by giving her a flowing skirt line, subtle beading, and a plunging detailed neck line. 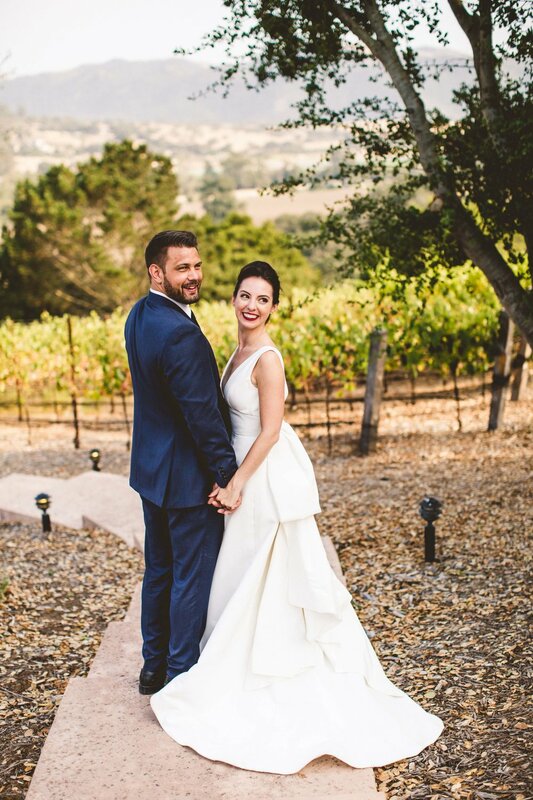 Congratulations Jaclyn and Sam! 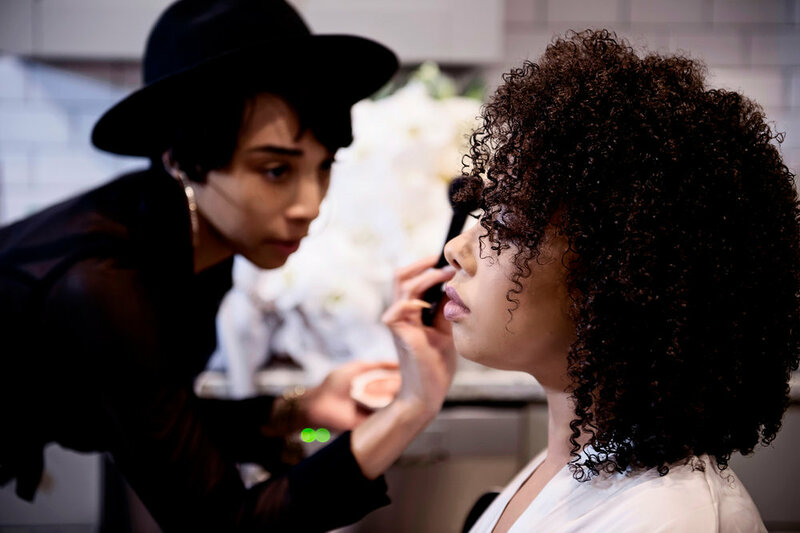 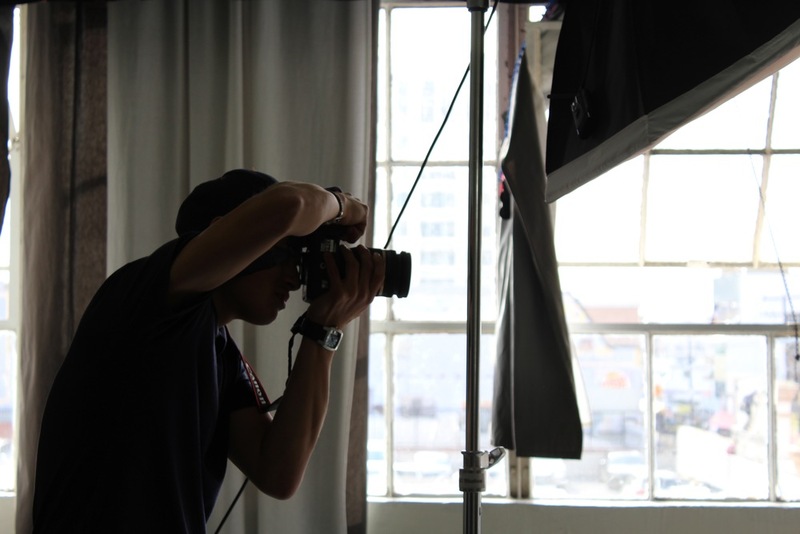 Our web designer and social media manager, Andrea, got a chance to photograph behind the scenes at our last Follies photoshoot. 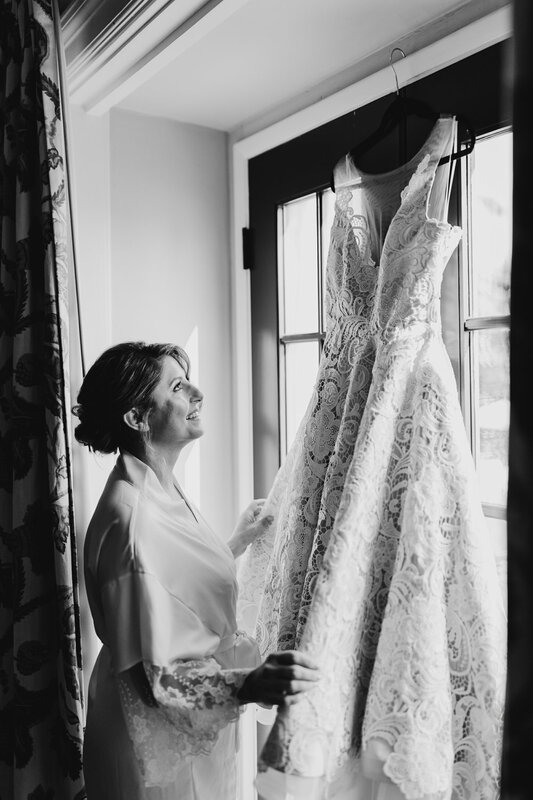 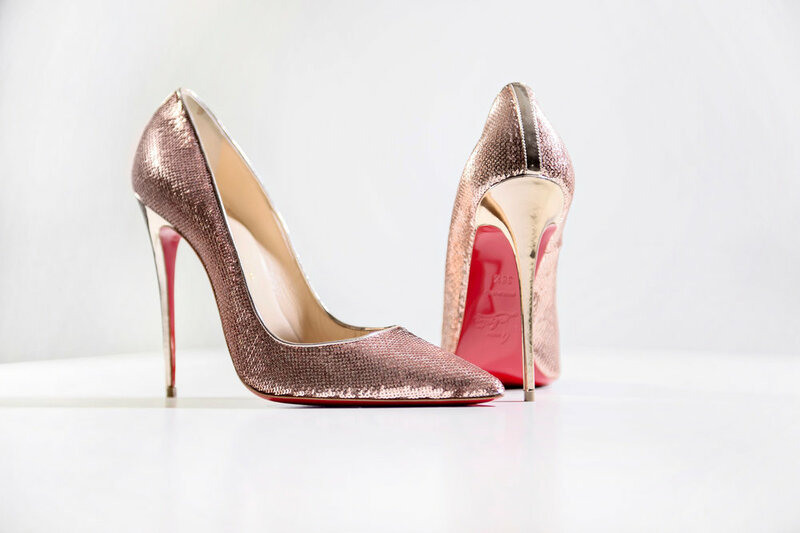 Now that the gorgeous pictures are released, we thought we'd show a different perspective on the bridal fashion industry.